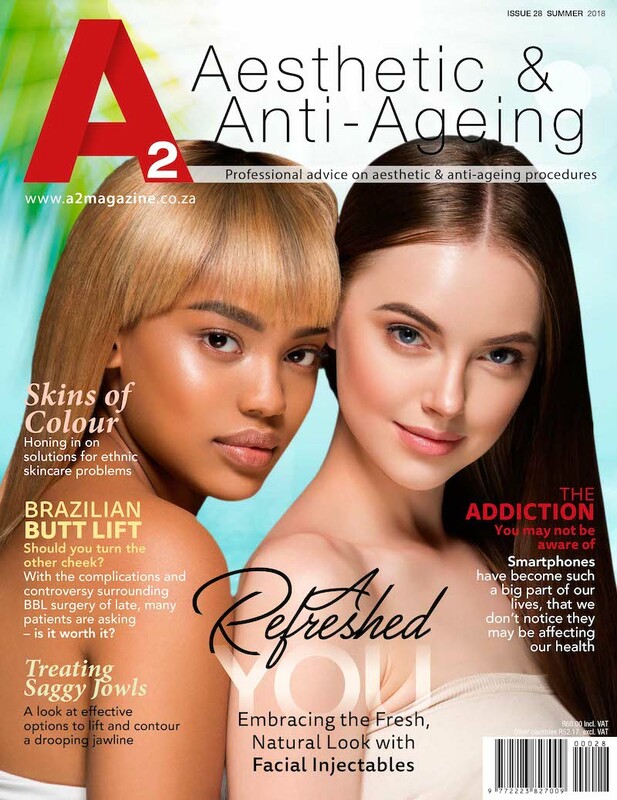 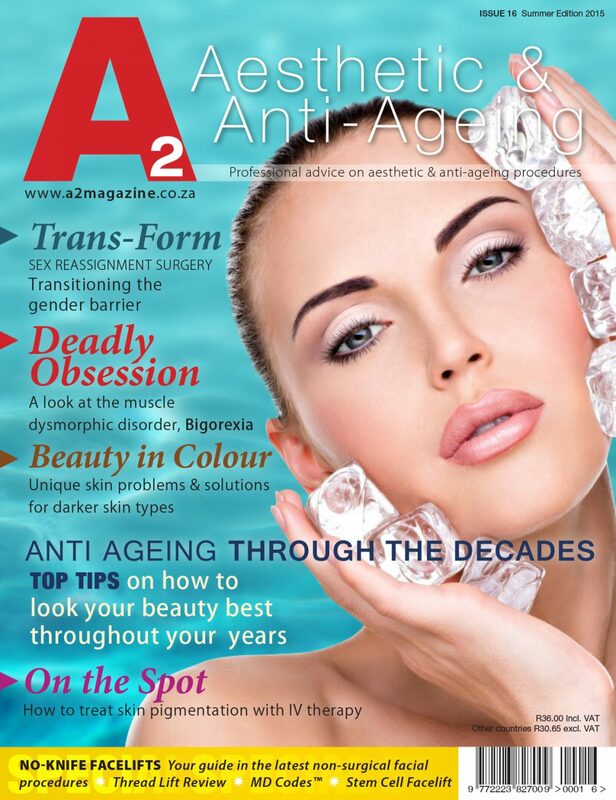 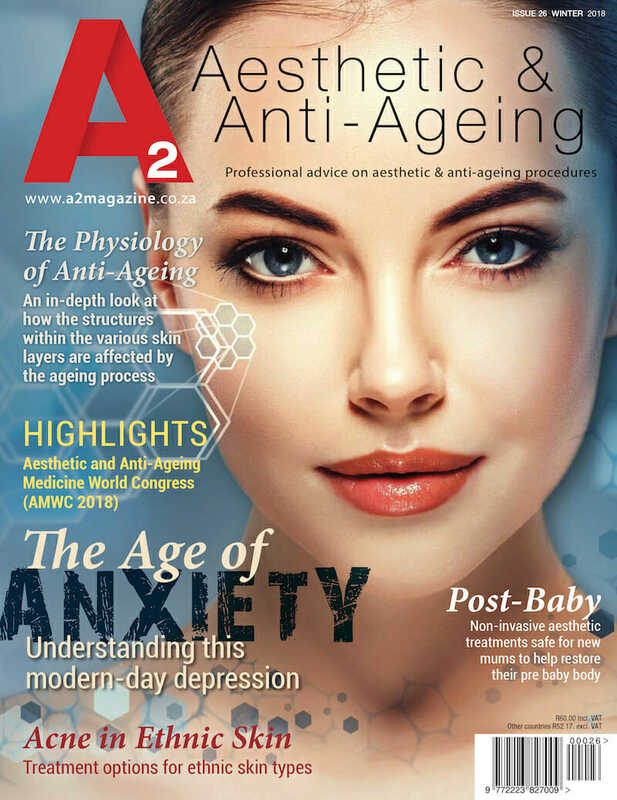 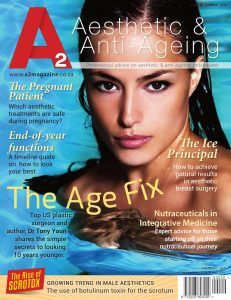 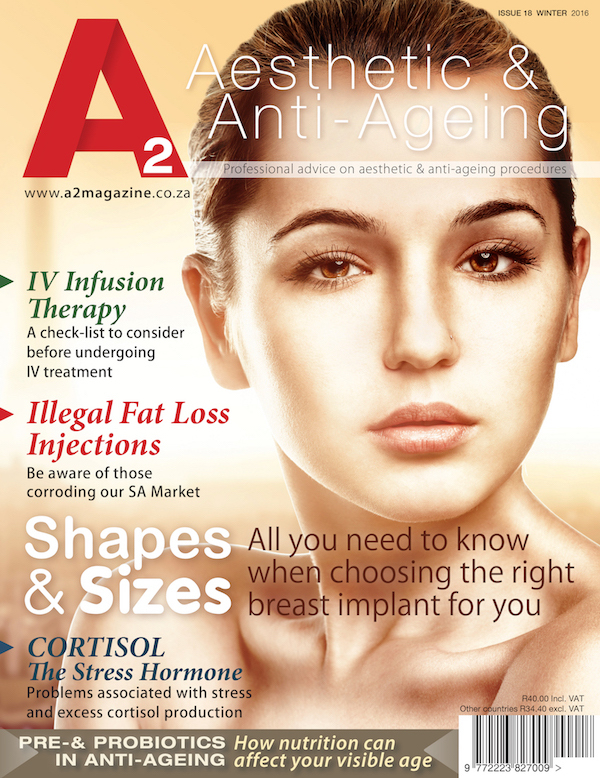 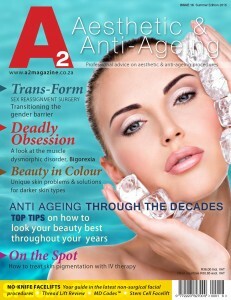 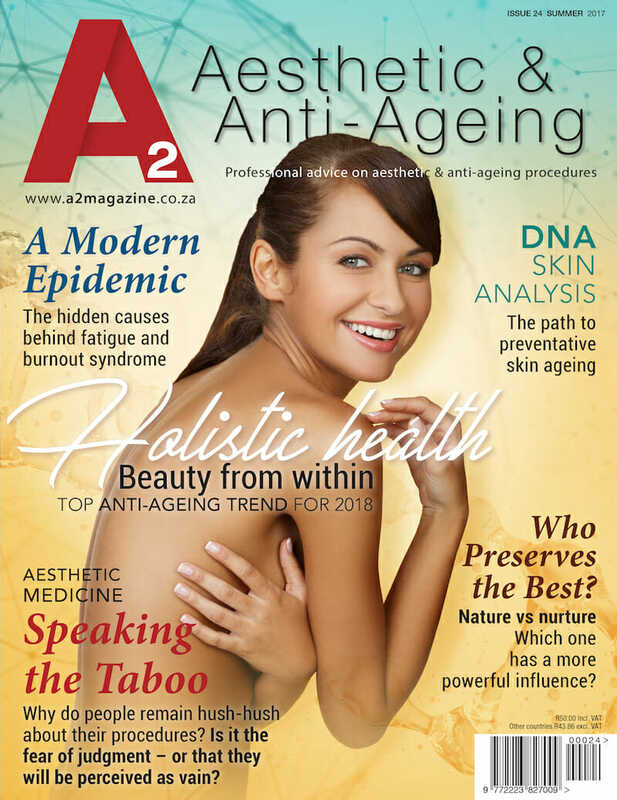 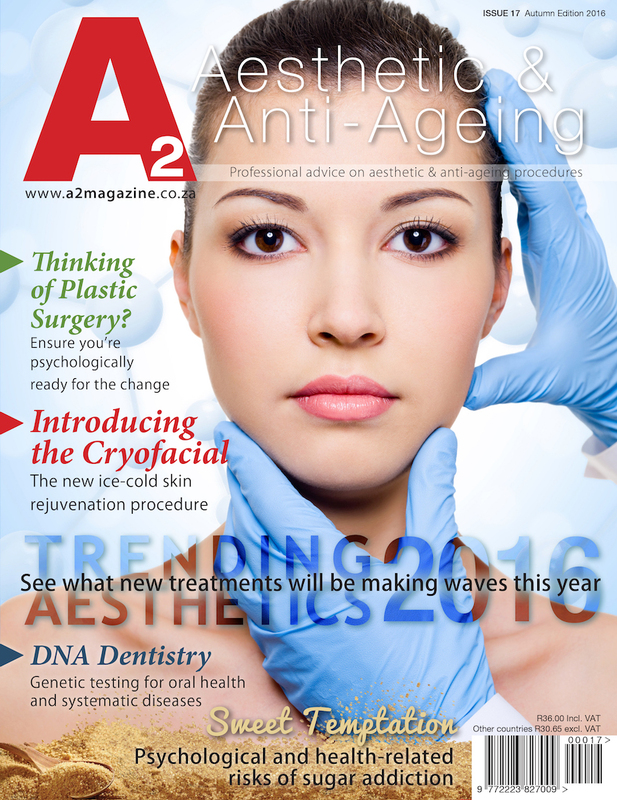 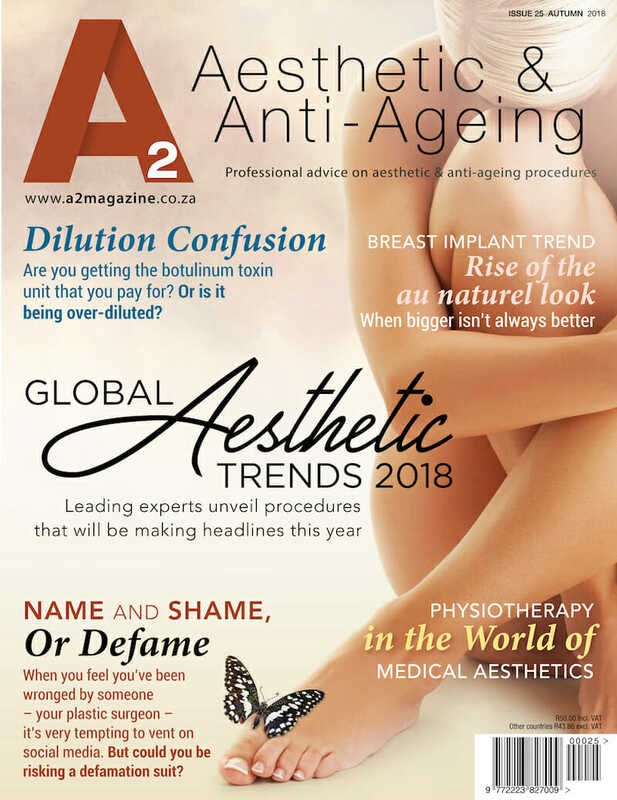 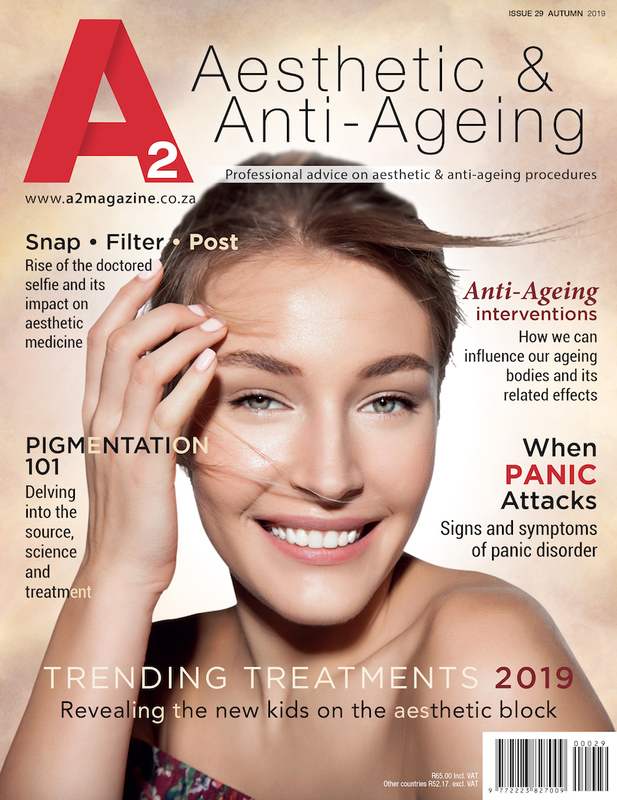 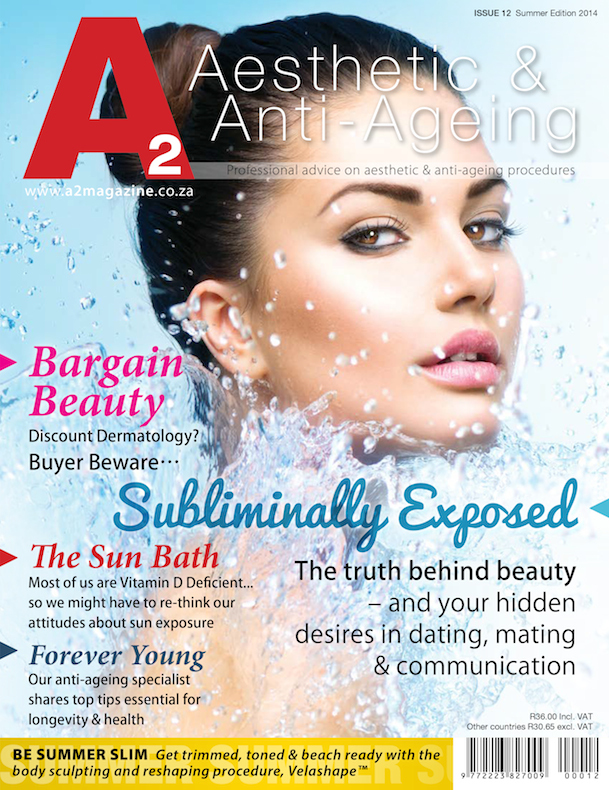 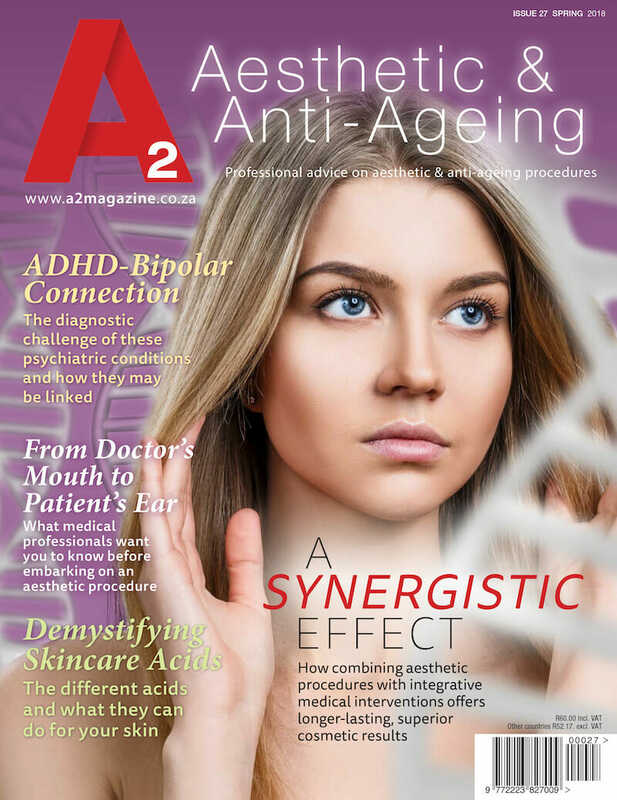 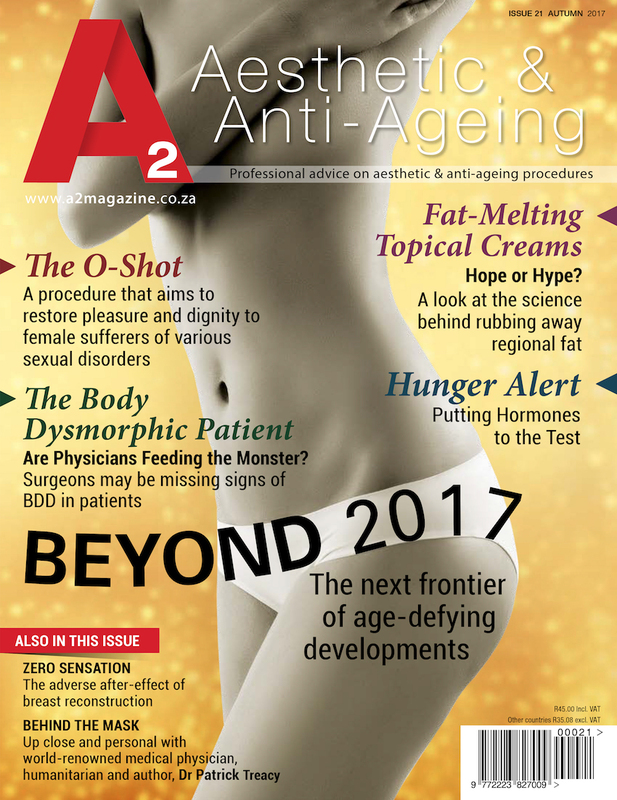 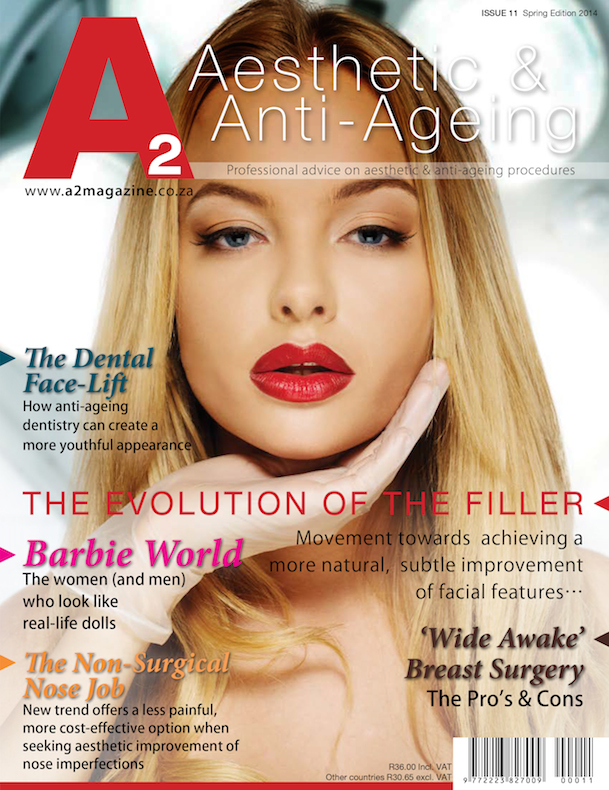 A2 Magazine is your South African go-to magazine dedicated to aesthetics, anti-ageing, integrative medicine, medical skin care, cosmetic dentistry and cosmetic surgery. We are the pit-stop for our aesthetically minded readers who are already on, or about to embark on their aesthetic journey. 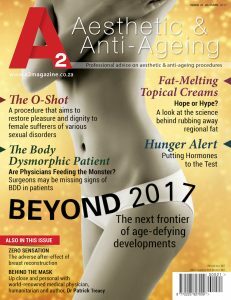 We publish the magazine quarterly each year at the beginning of each season (one in March, June, September and December). 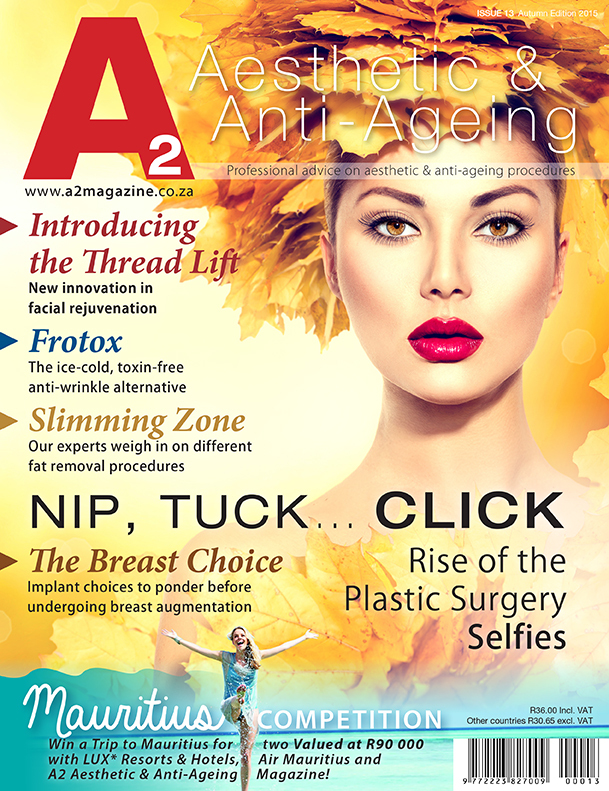 Click here to preview our latest issue! Selected Dis-Chem Pharmacies, Clicks, Spar, Exclusive Books and CNA stores nationwide, and in Thrupps Illovo Johannesburg. Doctors' rooms, aesthetic clinics and aesthetic salons. 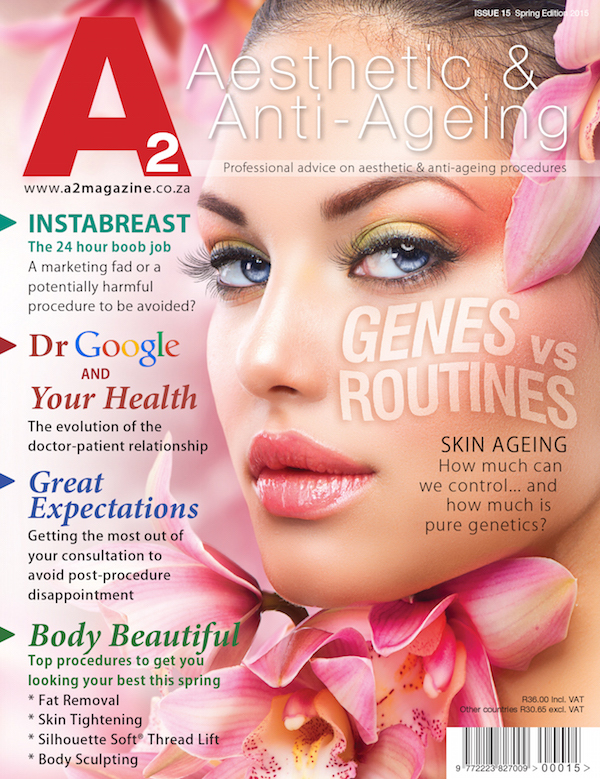 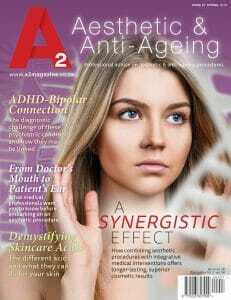 Contact info@a2magazine.co.za to stock us in your practice or clinic. Independently owned pharmacies, forecourts (garage stations) and health stores. Complimentary copies for travellers in SAA, Standard Bank, Bidvest, British Airways, Emirates, State Protocol and ACSA VIP Ministers lounges across South African airports (Joburg, Ct and Durbs), as well as select Lanseria Airport Lounges. 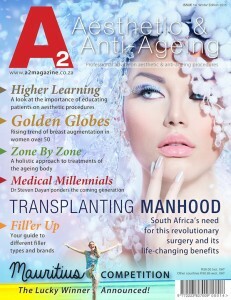 Digital downloads and subscriptions available from www.magzter.com (current and back issues). 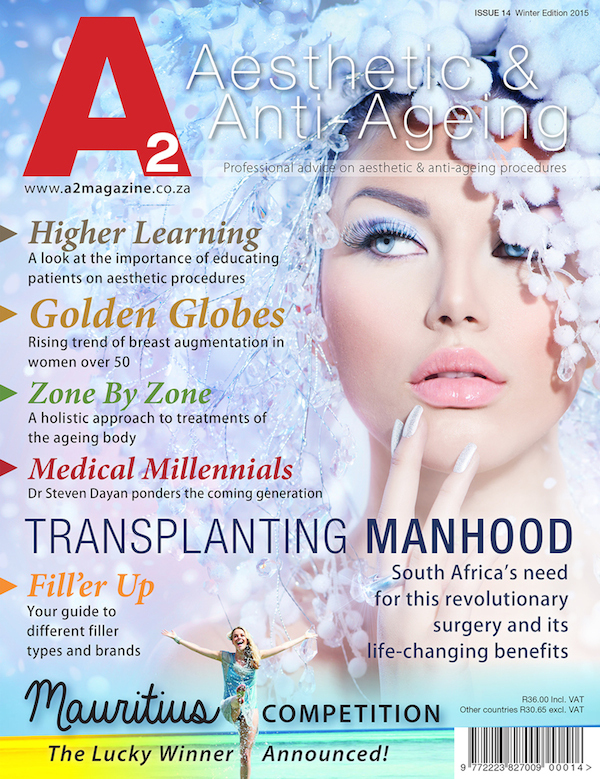 Digital downloads and subscriptions are also available from your Apple App Store, as well as the Google Play store. Simply search for "A2" in your respective app store, download the free app and purchase current/back issues with your iTunes account or Google Play account. 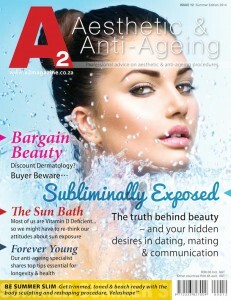 Keen to subscribe to all PRINT editions (physical copies), or are you overseas and want a copy? 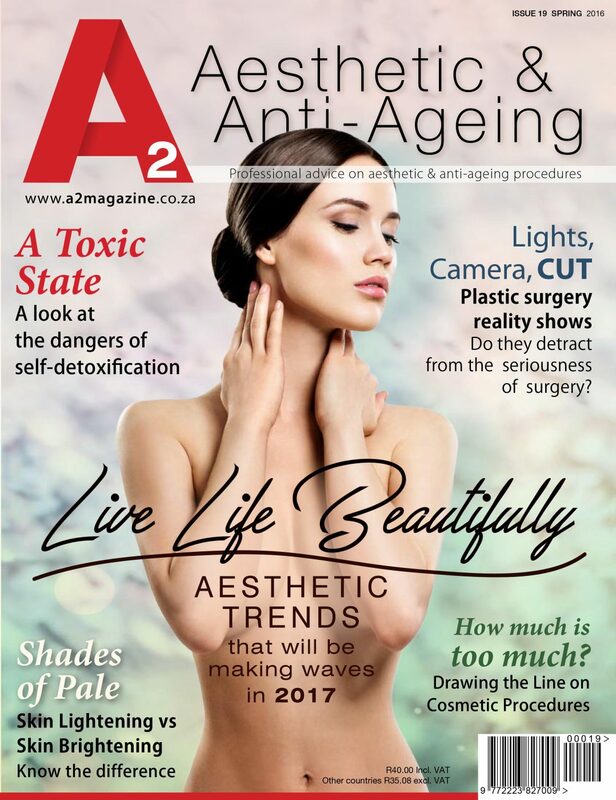 To subscribe to your premium Aesthetics & Anti-Ageing Magazine or to order back copies, click here now! 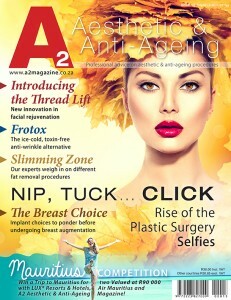 Fill in the online form and you're A for away.